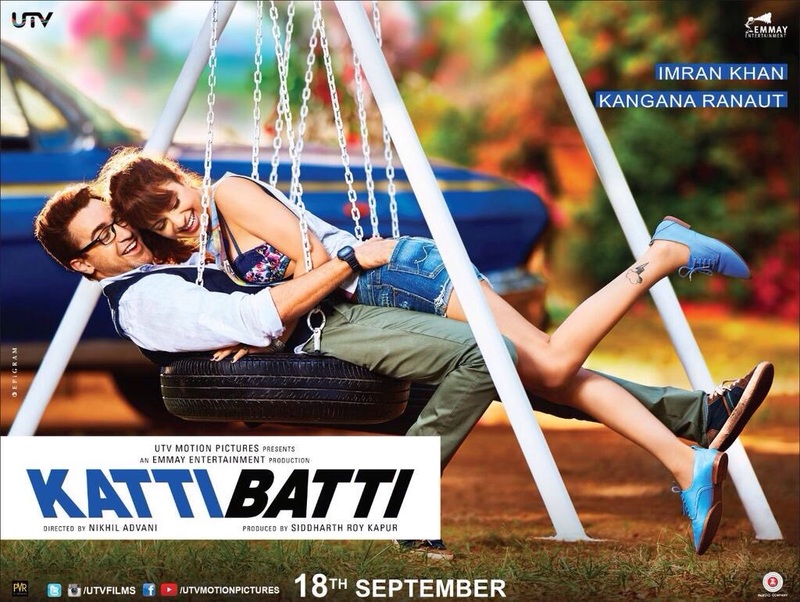 Katti Batti trailer out now! Emmay Entertainment & Motion Pictures is extremely excited to announce the upcoming trailer of its co-production venture Katti Batti. Presented by UTV Motion Pictures, the film stars Kangana Ranaut and Imran Khan. It is been directed by Nikhil Advani. Katti Batti has fast become one of the anticipated watches for this year, following on the heels of Kangana’s recent blockbuster success. The characters played by Imran and her are urban, regular young people facing easily identifiable relationship dilemmas, which are presented in a quirky, witty context. Katti Batti is slated for a worldwide release on September 18, 2015.